Ellenwood Equestrian Center is a horse farm located in Ellenwood GA. They were not verified in Google, and did not have proper meta data: titles, descriptions, keywords. 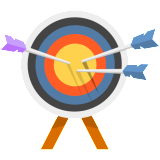 Onpage SEO was implemented using best practices, and new target pages were created targeting services they offered, but were not listed on the website. Then PPC split testing begun to target specific zip codes within her surrounding service area. The result was more people inquiring for summer camps, horse farms, and boarding via phone, contact form. 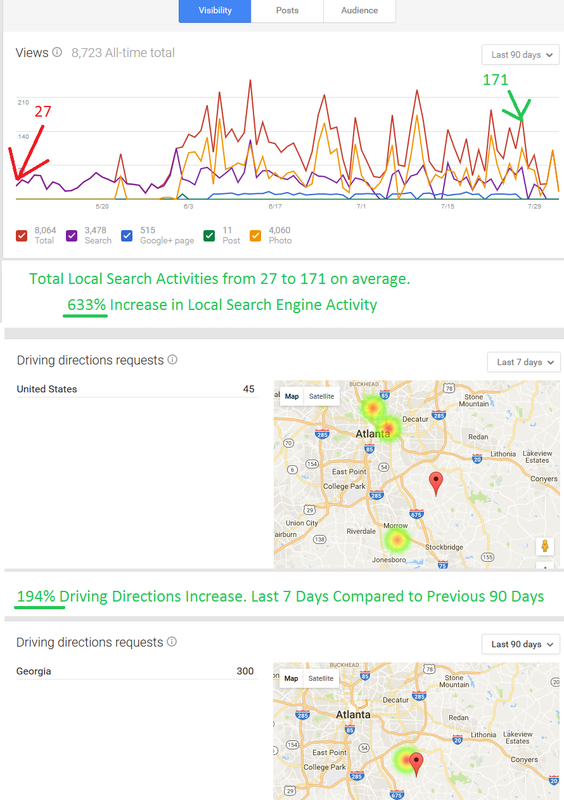 The local search activity is most likely larger than the listed 633% increase, as some days saw larger spikes, and continue to improve as the search engines now now it’s a real business with optimized pages, and a targeted Adwords campaign. Contact form tracking was implemented to understand what is converting, and what isn’t. 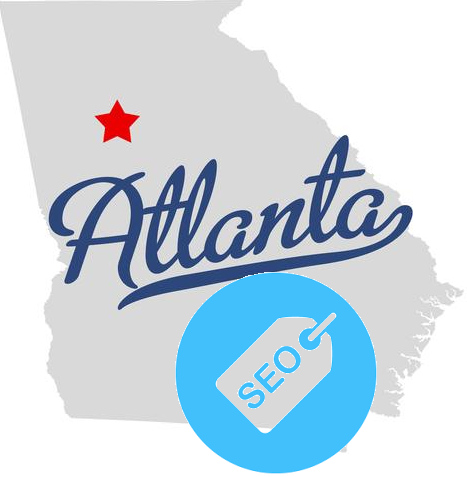 Target Your Customers With A Compelling Call To Action Exclusively Through Atlanta SEO. We Specialize In Turning Clicks Into Conversions. Contact Us And Discover A New Way To Grow.